Proteas Women’s assistant coach Salieg Nackerdien says he is delighted with the talent in Women’s cricket and he looks forward to more selection headaches in the future. 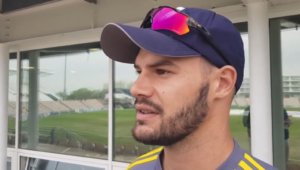 He also said he was impressed by the quality of work put in by the young players during the Cricket South Africa (CSA) National Women’s camp at the Powerade Centre of Excellence in Pretoria. A mixture of the entire contracted national team, as well as emerging talent from the Powerade National Academy and a couple of players identified as prospects for the future were in attendance. They formed a 21-player squad at the intense camp alongside Proteas Women coaching staff and specialist consultants led by head coach Hilton Moreeng. Following their involvement in the national team camp, Nackerdien is keen to monitor the progress of these up and coming youngsters during the CSA Women’s National Week taking place in Bloemfontein between 25-29 March, which will help widen the selection pool. To maximise the effectiveness of the camp, CSA brought in additional experience to work with the players in various areas of their game. Former South African fast bowler Victor Mpitsang was joined by Andrew Puttick and Kruger van Wyk as consultants to assist in the bowling, batting and fielding aspects. Nackerdien believes that their contributions will add immense value in future and praised the impact the trio have had on the players, particularly the juniors in the side, who were all eager to learn and improve on their skills and game plans. ‘They settled in nicely when we started our pre-tour camp for the series against Sri Lanka and built up relationships very quickly,’ he continued. ‘Going into this camp, it was a big plus for us, to build on those relationships, especially for the newcomers in the team, to see where they are and for the consultants to see the way we play, and where we can improve the players’ game plans. ‘From what I saw, the interaction was great. The youngsters’ will to learn and how they picked the consultants’ brains to get information about their game plans were fantastic.’ Nackerdien added. The national team are preparing to take on Pakistan in a three-match, One Day-International (ODI) and a five-match T20 series across five venues from 6-23 May. 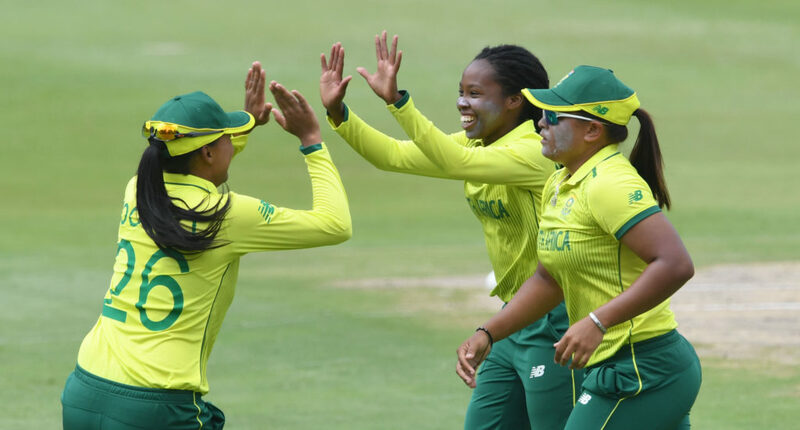 The 50-over clashes will provide a crucial opportunity for South Africa to make further gains in in the ICC Women’s Championship (IWC) log with six points up for grabs. 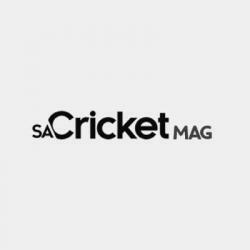 Nackerdien says the camp not only gave them a selection headache, but also allowed them to evaluate where the team are ahead of the vital home series. ‘We obviously want to look at that six points first,’ he stated. ‘It’s going to be tough. We’ve got our plans in order, we’ve prepared properly. During our camp we were assessing to see where we are, what did we achieve, what did we not, and where we need to improve. ‘From a selection perspective, that is what we need to create. There mustn’t be an automatic team. The newcomers in the team, those who will get the opportunity must put the pressure on the incumbents. That’s how we are going to build a good base, work ethic and the desire to play for the country. Lizelle Lee (North West), Robyn Searle (Gauteng), Yolani Fourie (Gauteng), Nadine de Klerk (Northerns), Moseline Daniels (Border), Zintle Mali (Border), Nonkululeko Thabete (Gauteng), Shabnim Ismail (Gauteng), Trisha Chetty (Gauteng), Tumi Sekhukhune (North West), Raisibe Ntozakhe (Gauteng), Masabata Klaas (North West), Ayabonga Khaka (Gauteng), Andrie Steyn (Western Province), Laura Wolvaardt (Western Province), Tazmin Brits (North West), Sune Luus (Northerns), Mignon du Preez (Northerns), Sinalo Jafta (North West), Nondumiso Shangase (KZN Coastal), Verunissa Reddy (Easterns).